Cruising across town or across the country? Cruiser Motorcycles stock suspension leaves much to be desired in regards to comfort and handling. 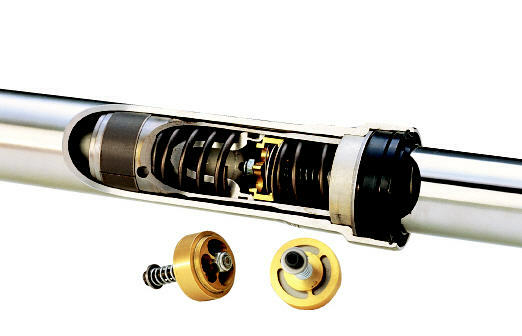 Race Tech products will smooth harsh and mushy forks and our G3-S Custom Shocks replace the weak OEM shocks providing top of the line suspension quality for your Cruiser. Improved rider comfort makes the ride so much better! Race Tech specializes in personalized suspension solutions to smooth out your ride. 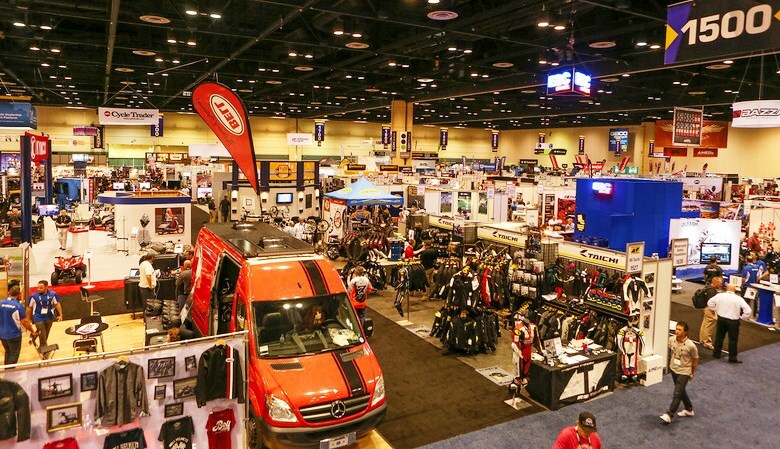 Browse through an overview of Race Tech's products and services below and be sure to check out our Product Search to see what we offer for your motorcycle. Great suspension quality offering comfort, safety, and handling is just as valuable for the street rider facing the urban jungle or a cross country trek as it is for the racer! The first step to great handling is selecting proper spring rates. Most Cruisers are significantly undersprung. With over 500 Hi-Performance Springs to choose from, Race Tech is almost guaranteed to have the spring you need. Through years of testing and manufacturing, Race Tech has developed a full line of Hi-Performance Springs using the finest materials and processes. RT Springs have the highest stiffness-to-mass ratio in the industry; making them extremely light weight for their particular rate. Our Fork Springs are built to the highest standards! 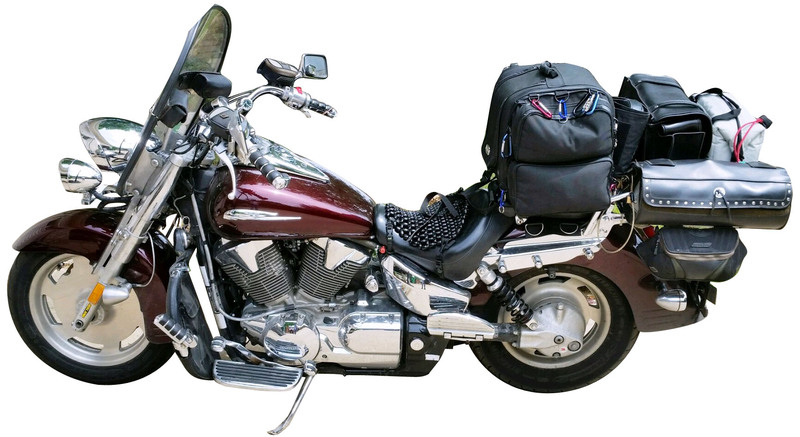 Most Cruiser Style Motorcycles utilize Damping Rod Style Forks that benefit greatly from the addition of Gold Valve Cartridge Emulators. 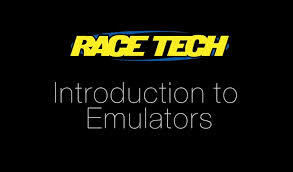 Race Tech's award winning Gold Valve Emulator Kits for Forks provide a personalized setup and adjustability. Gold Valve Emulators improve fork oil flow, dramatically reducing harshness while actually increasing bottoming resistance (as shown with data acquisition). These Kits can often be installed by individuals interested in understanding and tuning their own suspension. They can also be installed by a local Race Tech Center, Dealer, or of course, here in Race Tech's Service Department. Gold Valve Kits include Installation Instructions, Tuning Guides, and alternate parts to create a custom setup and adjustability for rider preference and type of riding. Race Tech's G3-S Custom Series Twin Shocks for Cruisers are custom built to order with your choice of features and length. 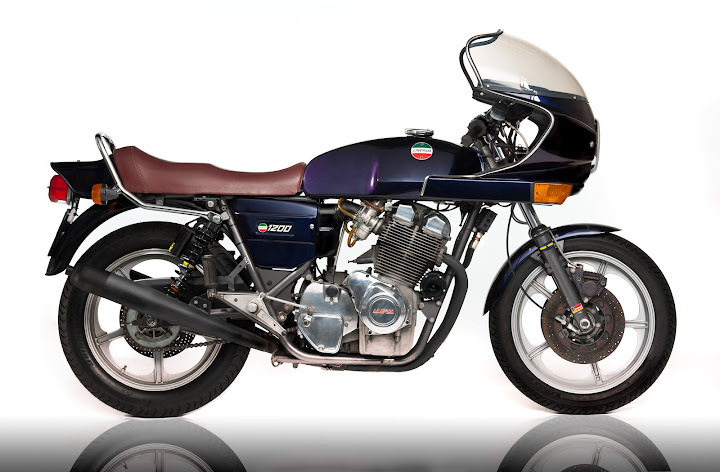 These shocks have been praised by riders on all styles of motorcycles in all types of conditions all over the world. Engineered to be ultra-durable and tested on the track to provide comfort and confidence on the street; these shocks are state-of-the-art. Race Tech G3-S Shocks are superior because each and every set is custom built to order at Race Tech based on rider, motorcycle specs and type of use. You also have your choice of features and lengths and they are made in the USA! TNK Replacement Tubes are a great option to expensive OEM tubes and for those models for which the OEM has discontinued the tubes! TNK manufacturers OEM quality replacement fork tubes for Street, Road Race, Sport, Sport Touring, Touring and Vintage motorcycles. They are made from the highest quality materials and generally significantly less expensive than original equipment. Don't overlook replacing bent tubes or tubes with worn chrome, pitting, or rust. Race Tech has almost all TNK tubes in stock, ready to ship! Race Tech G6 Forks are designed for Custom Bike Builds. No need to convert unsuitable Road Race Forks for your Custom Bike Build, G6 Custom Built Forks are what you need! The Forks come in two basic styles: GSX-R1000 and Dyna. 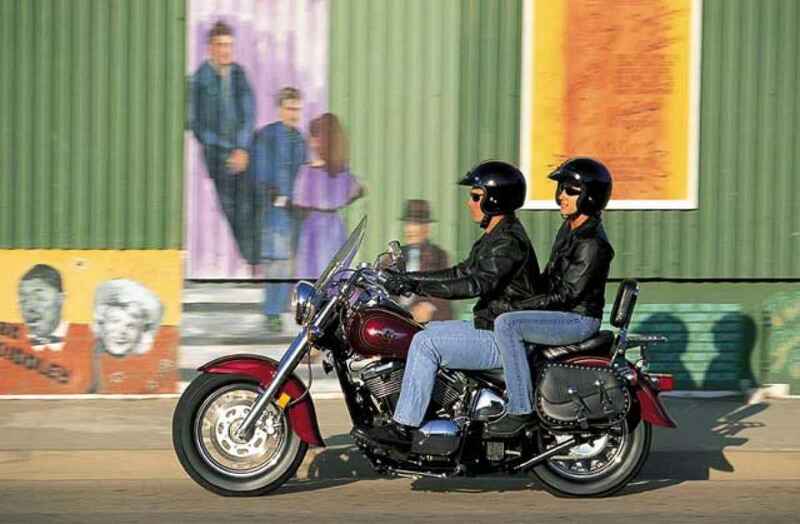 Honda Shadow models from the 80's thru current are many riders favorite! They respond very well to Race Tech Suspension Upgrades providing a smooth, comfortable ride. Installing a Gold Valve Cartridge Emulator Kit along with RT Hi-Performance Springs at the proper rate is the first option to improving handling & comfort. Cartridge Emulators for the Damping Rod Fork eliminate flaws in stock forks design; providing a plush, controlled feel and eliminating harshness and chatter over bumps. Bottoming resistance is drastically improved as well. Handling, comfort, and control will be increased - GUARANTEED! Honda VTX models respond exceptionally well to Race Tech Suspension Upgrades providing a smooth, comfortable ride. Installing a Gold Valve Fork Kit along with RT Hi-Performance Springs at the proper rate is the first option to improving handling on the GTR14000. Compression and Rebound Gold Valves eliminate flaws in the stock piston and valving design; providing a plush, controlled feel and eliminating chatter over bumps. Bottoming resistance is drastically improved as well. Handling, comfort, and control will be increased - GUARANTEED! Honda Valkyrie models suffer from very harsh factory setup, Race Tech Suspension Upgrades will provide a smooth, comfortable ride. 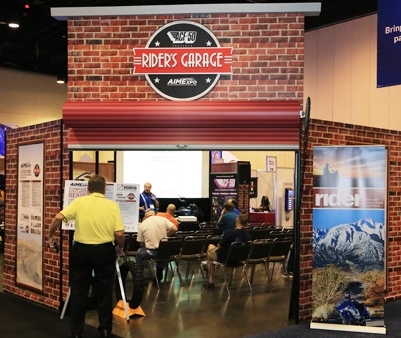 Indian's stock suspension begs for improvement, Race Tech Suspension Upgrades will provide a smoother, more comfortable ride with improved handling. Gold Valve Fork Kit & G3-S Dual Shocks to be available soon! The second option is a complete G3-S Custom Twin Shocks. This adjustable shock features Rebound Adjuster and come with Gold Valve and Hi-Performance Spring; valved and sprung personalized to the rider. Available for both Dual Shock and Mono Side Shock applications. 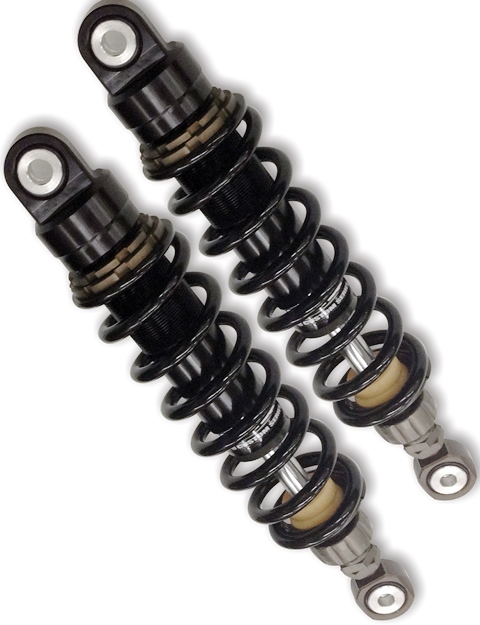 Every G3-S Shock is 100% Guaranteed to improve the performance of your motorcycle's suspension. The Big Bore Vulcan models suffer from spongy overly soft factory setup, Race Tech Suspension Upgrades will provide a firm,smooth, comfortable ride. The Biggest Vulcan model suffers from spongy overly soft fork setup, Race Tech Suspension Upgrades will provide a firm,smooth, comfortable ride. Suzuki's baby Boulevard is popular as a light weight Cruiser as well as a Cafe Racer or Bobber Conversion Platform They respond very well to Race Tech Suspension Upgrades providing a smooth, comfortable ride. Suzuki's Power Cruiser Style Boulevard is popular as a light weight Cruiser as well as a Cafe Racer Conversion Platform They respond very well to Race Tech Suspension Upgrades providing a smooth, comfortable ride. Suzuki's Big Bore Boulevard begs for better suspension responding very well to Race Tech Suspension Upgrades providing a smooth, comfortable ride. 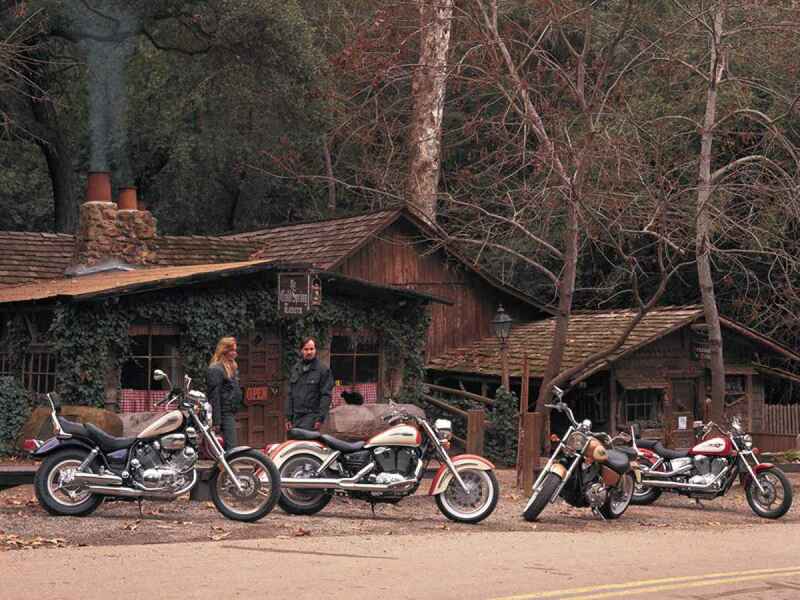 The Triumph Bonneville is designed to be throw back to bikes of the 60's & 70's with the America Model as modern-style. Unfortunately, even casual riders will find the stock suspension is easily overwhelmed. With proper spring rates and Gold Valves Race Tech can transform your Bonnie into the nimble, comfortable, exciting bike it should be. 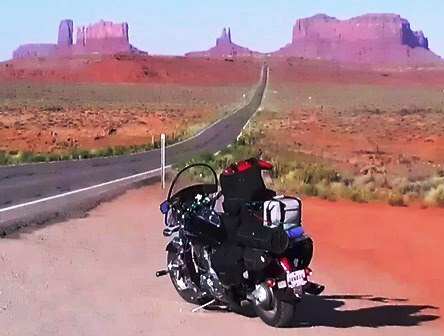 The Bonneville, like any motorcycle, will greatly benefit from springs at the recommended rate. The proper springs are the first step to a properly handling motorcycle. Find your recommended spring rate. 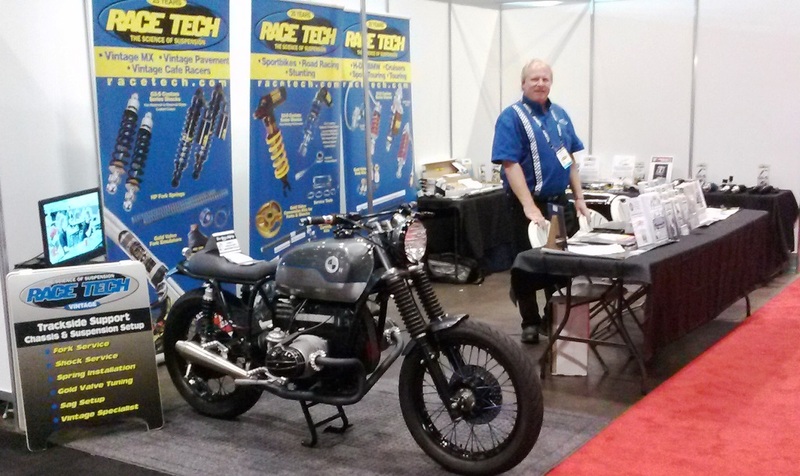 Race Tech offers a Gold Valve Fork Kit for the Triumph Bonneville address the weak points stock forks damping rod . 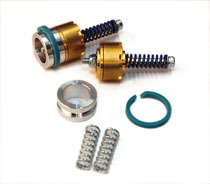 The Gold Valve Kit allows for smooth, plush compression damping and offers adjustment option. This eliminates the spongy yet harsh feel of the stock forks. The Gold Valve Emulators provide better oil flow to smooth out those jarring hits and increases bottoming resistance. This allows the use of higher viscosity oil to bring the bouncy rebound damping under control When combined with RT Hi-Performance Springs at the proper rate, the Gold Valve Fork Kit for the Tiger creates the best front end in the industry - guaranteed. Race Tech offers several G3-S style and feature options that greatly improves the rear suspension on the Triumph Bonneville. Options include IFP or Piggy Back Reservoir, Rebound Damping Adjustment, Compression Damping Adjustment, Ride Height Adjustment as well as Color Options. The Triumph Bonneville is a Monster! Its massive power & weight have the stock suspension overwhelmed. With proper spring rates, Gold Valves & G3-S Shocks Race Tech can transform your Rocket into the comfortable, good handling bike it should be. The Tiger, like any motorcycle, will greatly benefit from springs at the recommended rate. The proper springs are the first step to a properly handling motorcycle. Find your recommended spring rate. Yamaha STAR models ride much better with suspension improvements, Race Tech Suspension Upgrades provide a smooth, comfortable ride. Yamaha V-Max suffer from a very harsh factory setup, Race Tech Suspension Upgrades will provide a smooth, comfortable ride with greatly improved handling! Yamaha Roadstar's ride much better with suspension improvements, Race Tech Suspension Upgrades provide a smooth, comfortable ride. If your bike is not listed in our Product Search, you have questions about applications please Email Matthew Wiley for Tech Support/R&D. CRUISER RIDING GREAT FUN AROUND TOWN or CROSS-COUNTRY! No matter if your Riding is across the Urban Jungle or across the Globe Race Tech Suspension will make your ride better! Have you added Accessories? Carrying Camping Gear? Passenger? Or just a LOT of Luggage? If so you really need Suspension Upgrades! Enjoy Improved Comfort, Control, Handling and longer saddle time between breaks when you add Race Tech Suspension to your Cruiser Motorcycle! If your bike is not listed in our Product Search, you have questions about applications setup or vintage tech support please Email Matthew Wiley for Tech Support/R&D.